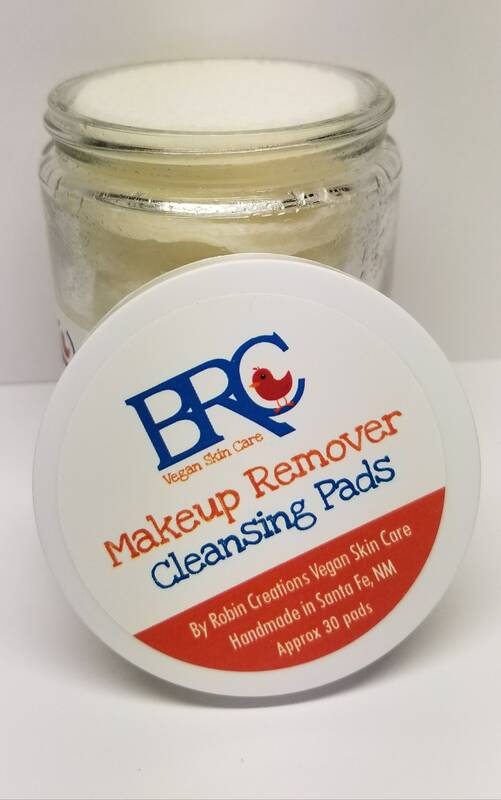 Handmade Vegan Skin & Body Care🌱100% Vegan & Fair Trade!🌱Handcrafted in Santa Fe, NM🌱Woman-owned and Operated🌱We ship FREE anywhere in the US. 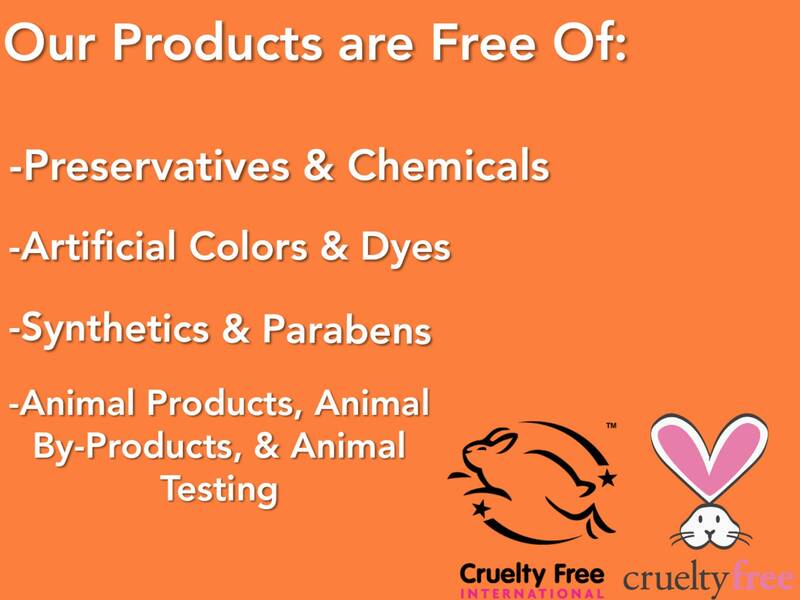 🌱 Free Product or Sample with Every Order! 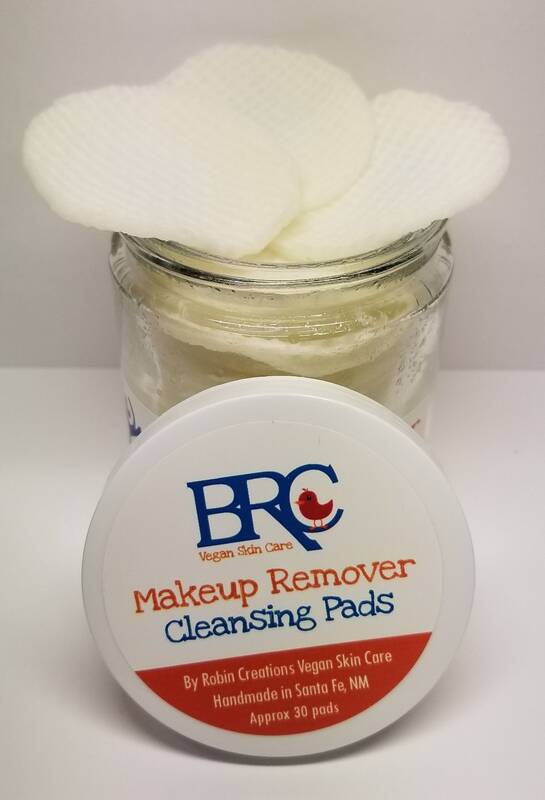 These Vegan Makeup Remover Cleansing Pads gently remove makeup while shrinking pores, softening skin, and reducing dark spots & acne scars. You will be left with soft, clean, makeup free skin. I offer these fantastic pads in 2 different materials. - 30 Disposable Organic Cotton Pads in a jar. - 20 Washable/Reusable Organic Handmade Cotton pads in a jar (just wash the pads after each use, let dry, stick back in the jar and re-use). Refill sold separately. NEW packaging! Once the old packaging has been gone through, the product will come in a glass jar, and the refill will come in a glass bottle. FREE SHIPPING & FREE GIFT WITH ANY ORDER!! 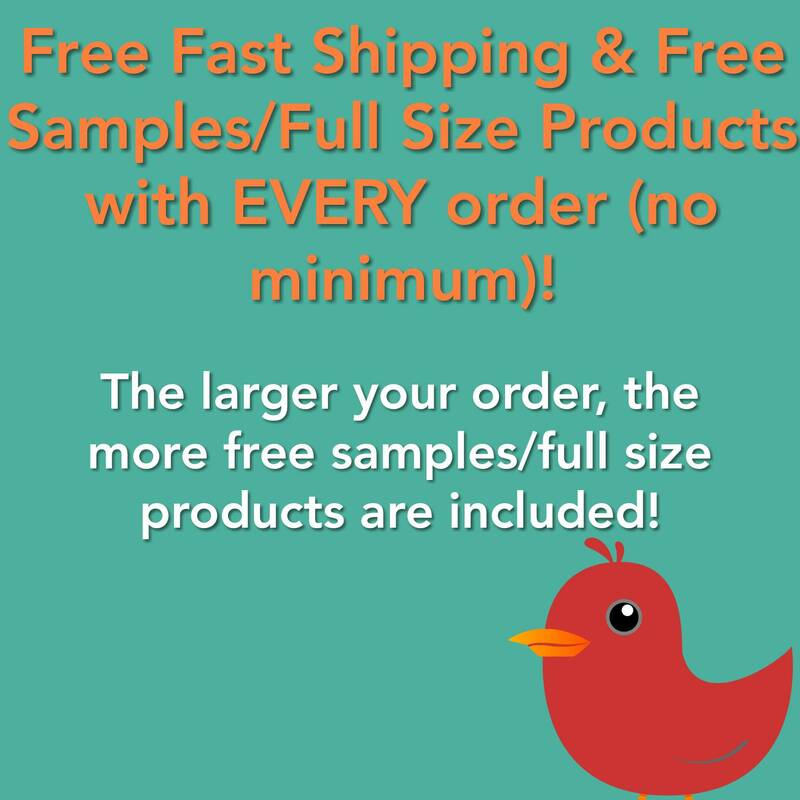 When you place ANY order, I will send you a free product or sample with your order! I make ALL PRODUCTS with the highest quality ingredients - unrefined and organic when possible. All products are handmade in my workshop in Santa Fe, NM. I incorporate aromatherapy through beneficial essential oils in every product, so not only do the products work extremely well, they smell amazing. Everything I make is 100% Vegan and leaves your skin gorgeous! Each product I sell is always handmade in small batches to ensure quality and freshness. By Robin Creations accepts no liability and shall not be held responsible for any injuries, damages, or losses resulting from the use of products purchased from this shop. Purchasing shop products signifies your acceptance of this statement and releases By Robin Creations and/or Robin Goddard from all liability.